If you've been anywhere near a coast lately—or even if you haven't—you've probably spotted retro-style fish shacks serving everything from juicy soft-shell crab to fish tacos to creamy, bacon-spiked chowders and more. Bring that seaside flavor home (it's easier than you think!) 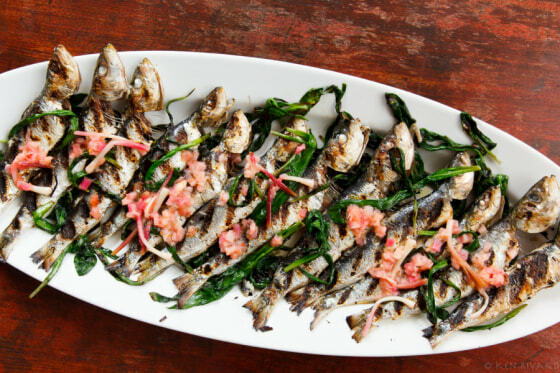 with these eight delicious seafood dishes. 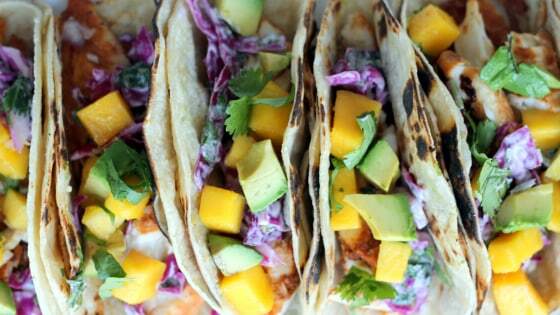 A big platter of these unbelievably good fish tacos will make any party; just add beer. An easy marinade loaded with garlic, cumin and chili powder adds a smoky, spicy flavor to the fish, and a slaw of cabbage, mango and avocado provides a cooling contrast. 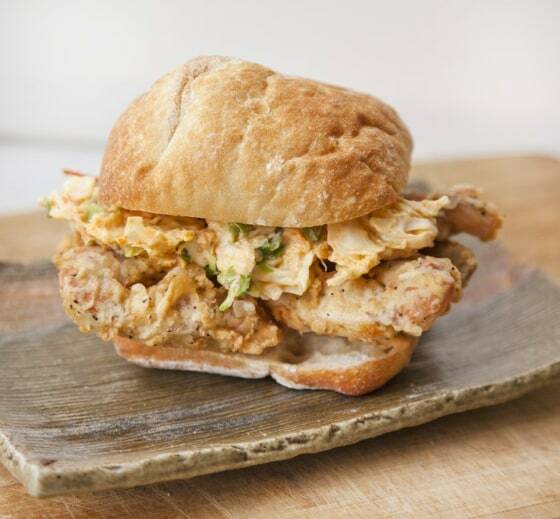 Soft-shell crabs are ultra-tender, briny-sweet and usually cheaper than the hard-shell kind. Look for them in summer, when they're in season, then grill and stuff them into this sky-high sandwich with avocado and a pile of spicy fennel and jalapeno slaw. 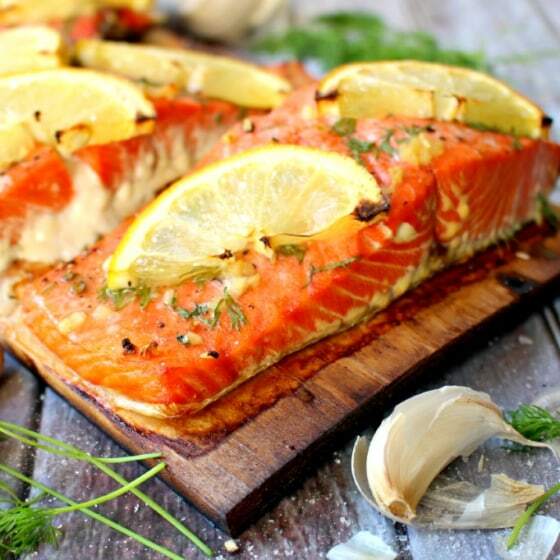 You don’t need a smoker to impart a woodsy, lightly smoked flavor to fish at home; just pick up a cedar plank , available for a few bucks in the grilling section of many housewares shops. Rest this lemon-garlic-dill salmon on top, and you've got a gorgeous dish that takes less than 15 minutes. Leave the canned sardines on the shelf and buy the bigger, plumper fresh kind. Ask your fishmonger to scale and filet them for you, then just toss them on the grate to make this rustic appetizer, topped with gingery rhubarb. 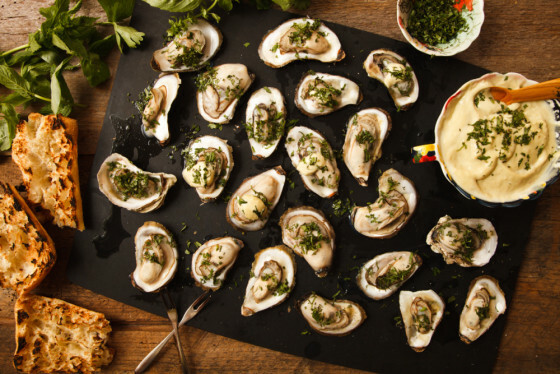 There’s no shucking required to pull off this succulent starter: The fresh oysters will open themselves on the hot grill. Serve them with a spicy, homemade wasabi mayo. Step aside, beef burger. These flavor-packed swordfish patties are just as easy to make (most of the work can be done in a food processor), but they'll wow guests at your next cookout. Season with lemon, soy sauce and colorful bell peppers, then top with a nutty and tangy sesame spread. 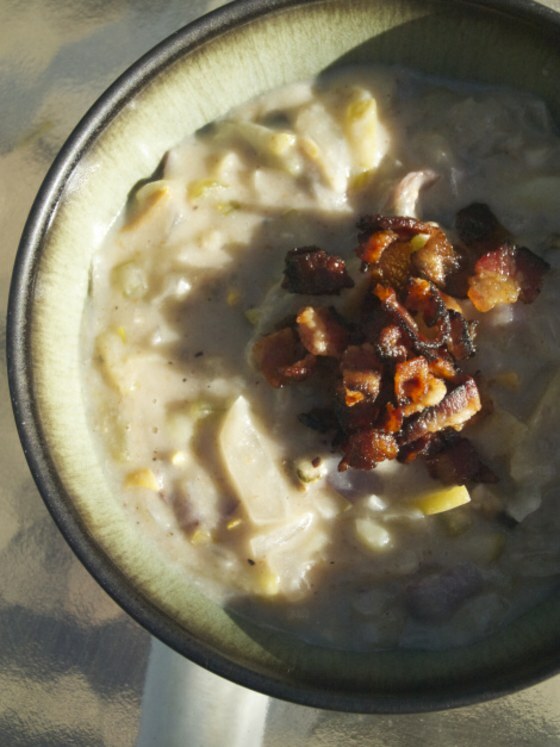 This rich and creamy chowder is made with fresh clams, for an irresistibly briny flavor. 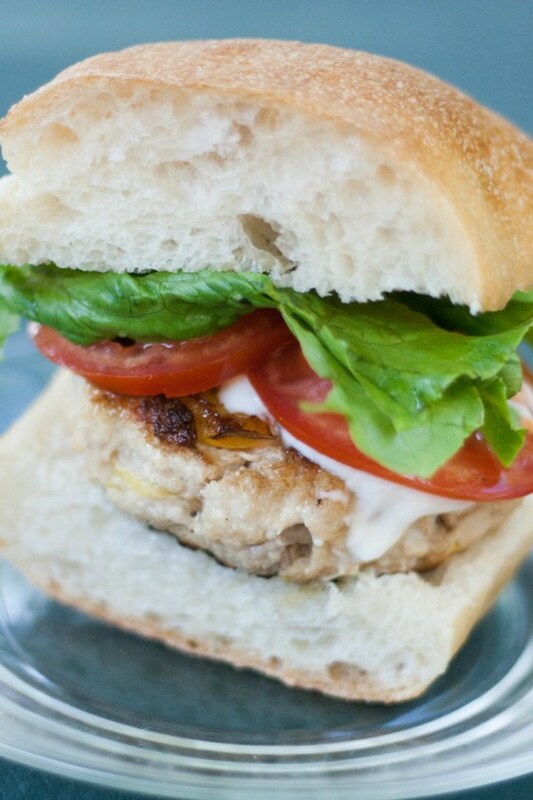 Serve it with swordfish burgers for a perfect fish-shack dinner. 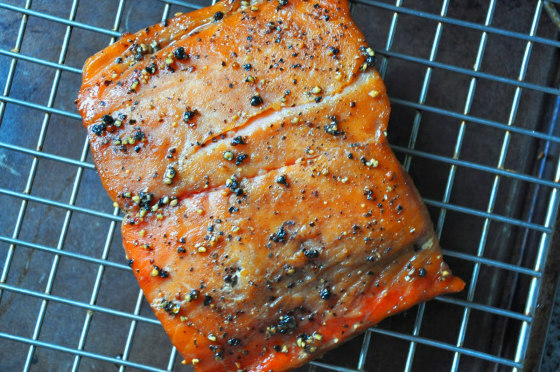 For adventurous cooks who have a smoker at home, a batch of this incredible home-smoked salmon with a maple-syrup-based brine makes an outstanding party dish. In the unlikely event that you have any leftovers, chill them for brunch the next day.